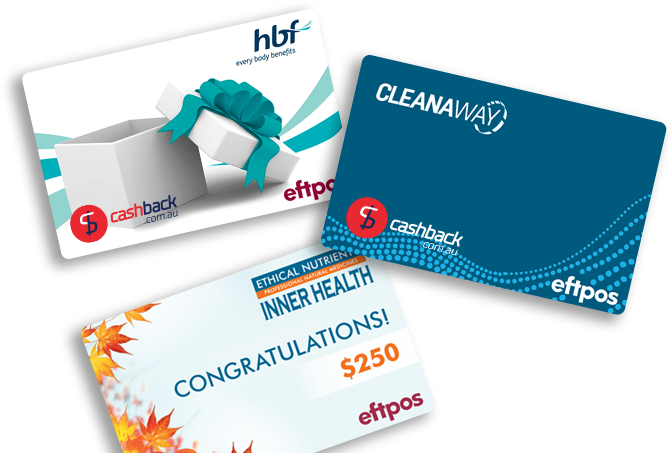 EFT, branded cards and cheques are all essential tools when it comes to loyalty reward campaigns. We can manage and deliver all of these reward types, including processing and dispatch. 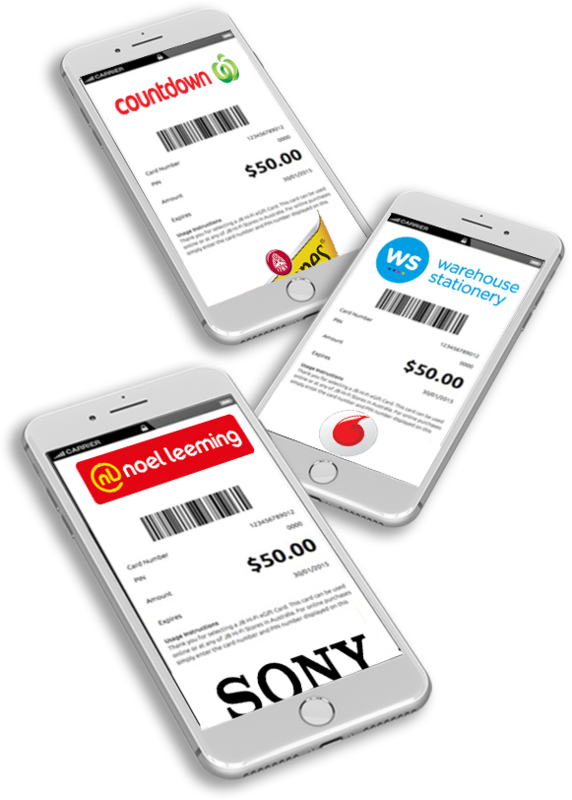 We have just launched digital store cards with over 40 national retailers to choose from. Digital currency is versatile and can be used for both competition rewards and all forms of promotional rebate. A recent example was one of our well known camera clients. They provided a Hoyts e-card to every customer who completed their online training document. The customer not only learn’t how to use their new camera they were rewarded with a gift for doing so. All online and fully automated.